The annual rite of consuming good luck food for New Year's Day is observed all over the world. Exactly what you consume depends largely on where your ancestors came from and what was available there during the winter. 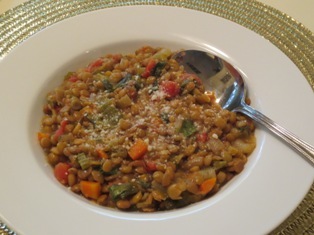 In Italy, lentils are eaten as a symbol of good luck and prosperity because they resemble tiny coins. 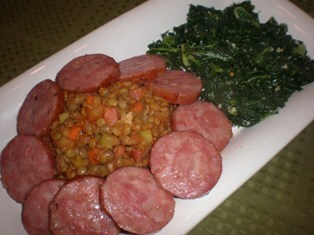 Tuscans eat lentils with "Cotechino", a large pork sausage. 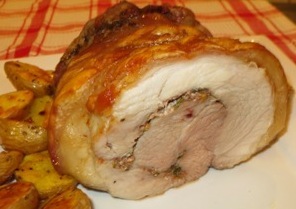 People in Bologna and Modena eat lentils with "Zampone", the same sausage mixture stuffed into the skin of a pig's foot. In the Piedmont, little grains of rice symbolize money, so New Year's Day menus feature risotto and for added luck, a plate of beef or chicken would be served with spinach and lentils. If you would like to add a "good luck" dish to your New Year's Day menu, we are providing you with several options. Cut the sausage into 1/2-inch slices. Cook the sausage slices in a skillet until golden brown on both sides, about 2 minutes. Remove the sausage and set aside. Pour the lentils onto a serving platter and arrange the sausages around them. Serve. * Cotechino sausage is traditional in this dish but it may be difficult to find. Substitute any flavorful Italian sausage. In a large saucepan over medium heat, cook the onion, celery, and carrots in olive oil about 10 minutes. Add the garlic and cook 1 more minute. Add the tomatoes, bring to a simmer, and cook 10 minutes to reduce the liquid. Add the lentils and stock and bring to a simmer. Reduce the heat to low and cook, uncovered, about 30 minutes. Add the escarole, salt and pepper to taste, and cook until lentils are tender, 35-45 minutes. Ladle into individual bowls and sprinkle with Parmesan cheese. Drain soaked mushrooms, reserve liquid and add it to the stock. Salt and pepper the veal and dust with the flour. 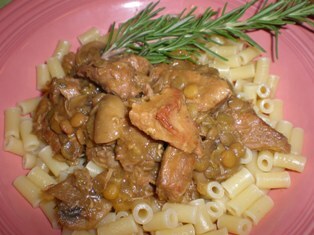 Heat the oil in a large skillet and cook veal over high heat until veal is brown. Add the onion and mushrooms and continue cooking. When onion begins to brown, add wine and rosemary, cover and simmer for 5 minutes. Transfer all ingredients to a large saucepan and add the tomatoes and stock. Bring to a boil, then cover, reduce heat and simmer about 1-1/4 hours. Add lentils and continue cooking about 1 hour. Stir often to prevent lentils from sticking to the bottom. Cook pasta. Put pasta into individual soup bowls. Ladle stew over top. Serve. 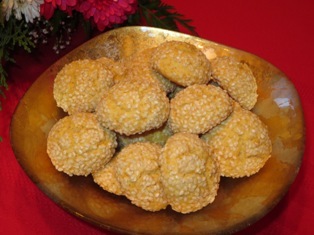 In Roman times, guests were given honey-sesame cookies so the new year would be filled with sweetness. Today we often find these cookies with a teaspoon of vanilla or anise extract added, so you may choose to do that if you wish. The cookies can also be shaped into logs rather than balls. In a bowl, combine flour, baking powder, salt, and baking soda. Set aside. 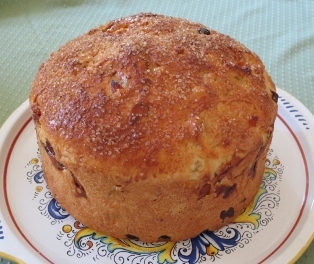 In another bowl, combine butter, honey and eggs with an electric mixer until well combined. Gradually beat in the flour mixture. Cover and chill the dough about 1 hour or until firm. Preheat oven to 375 degrees F. Grease 2 baking sheets. Form chilled dough into 1-inch balls. Roll the balls in a small bowl of milk then roll them in the sesame seeds. Place balls on prepared baking sheets. Flatten each ball slightly Bake 10 minutes or until golden brown. Remove cookies from baking sheets and cool on a wire rack..
Great for holidays or when you need to add something special to an antipasto or cheese platter. Cotechino holds a special place in the hearts of most Italians due to the belief that if eaten together with lentils as the clock strikes midnight on New Year's Eve, you will be the recipient of good luck for the year to come. 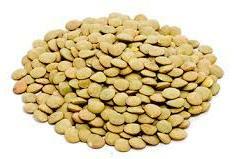 Lentils are legumes along with other types of beans. They grow in pods that contain either one or two lentil seeds that are round, oval or heart-shaped disks. Lentils are only available dried; they are not used fresh. Italian-Americans compose one of the largest ethnic groups in the United States, numbering more than 14 million in the 1990 census. Based on published research, fiction and interviews, this work offers an diverting overview of the popular cultural baggage--customs, beliefs and entertainments--that Italian immigrants brought to America (and some embellishments they added as they adapted to their new life). Little grains of rice symbolize money, so many New Year's Day menus feature risotto for added luck. 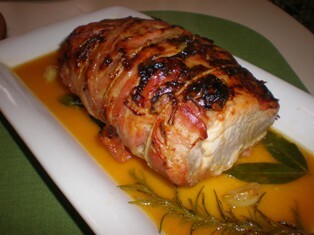 For many people throughout the world, pork is the luckiest thing to eat on New Year's Day. slaughter guaranteed food for the coming year. Pigs are associated with plumpness and getting plenty to eat. The twelve days of Christmas begin on Christmas Day and end on January 6, which is called the Day of Three Kings or Feast of Epiphany. Befana, an old woman is said to bring gifts to children, hoping that one of them is the child king that she refused to acknowledge years ago. Levoni PGI Cooked Cotechino Sausage Modena 17.5 oz.